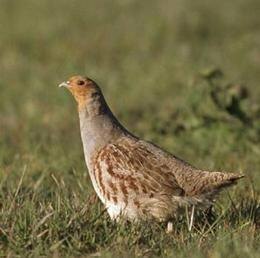 Almost 60% of the 63 rare birds species that breed in the UK have seen an increase in their numbers over the past decade, according to the State Of The UK’s Birds report. 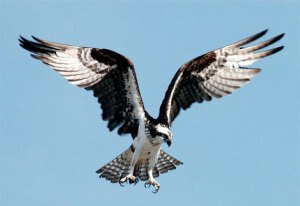 Previously endangered species that are now thriving, thanks to conservation work, include the osprey, corncrake, avocet, cirl bunting and stone-curlew. However, the report, which is now in its 10th year, also revealed that some of our more common bird species are faring less well, with only one-third of common species increasing over the past decade. Although only 28% of endangered species decreased in that time span, four out of every 10 common species saw their numbers fall. They include the linnet, nightingale, swift, guillemot, starling, house sparrow and red grouse. Dr Mark Avery of the RSPB agreed: ‘We’ve enjoyed some cracking conservation success, including removing some threatened species from the Red List.